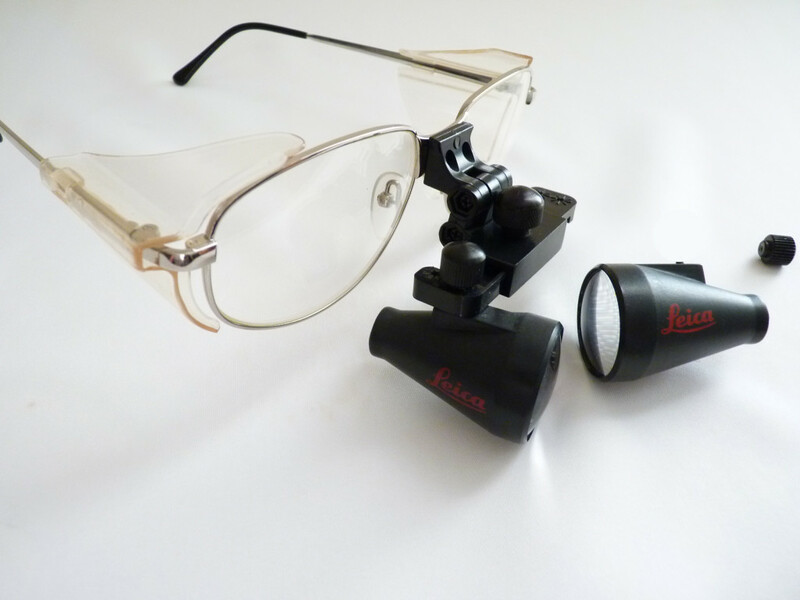 Loupes Repairs, Surgitel, Designs for Vision, Zeiss, Leica, Lumineer, Sheervision are just a few of the brands we repair. 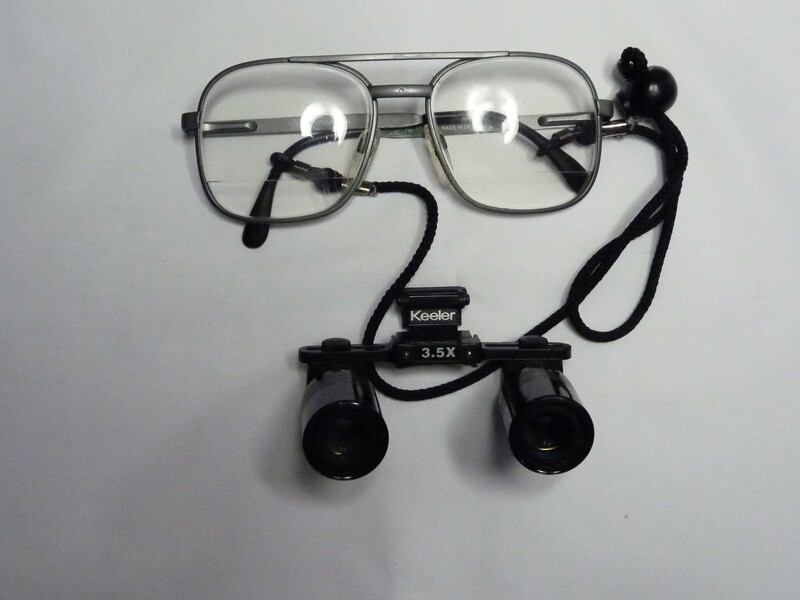 From time to time your loupes may require repair or refurbishment. Weather caused by normal wear and tear or as a result of accidental damage. 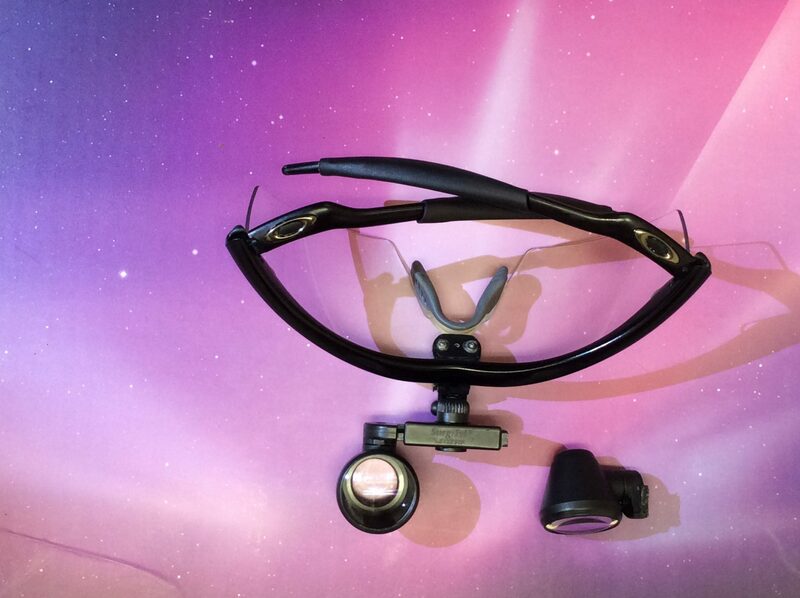 Eagle offers a cost effective alternative to buying new loupes. 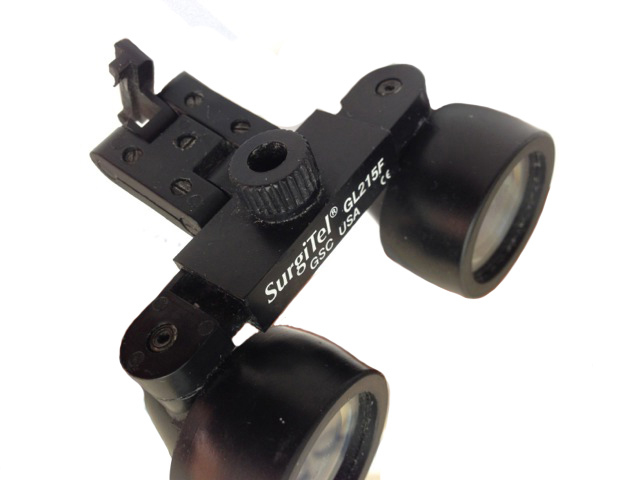 Our services can include cleaning of optics and mechanical components as well as full restoration. 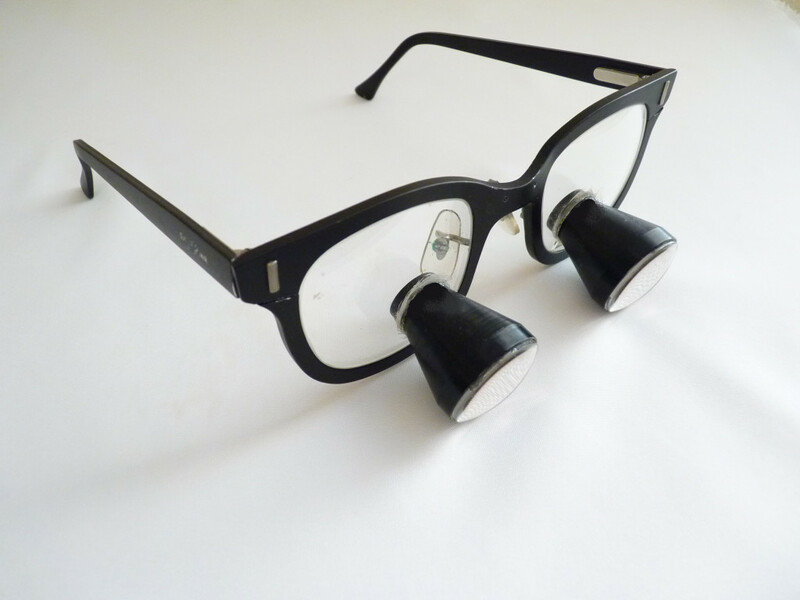 Above all you will be able to rely on your loupes. 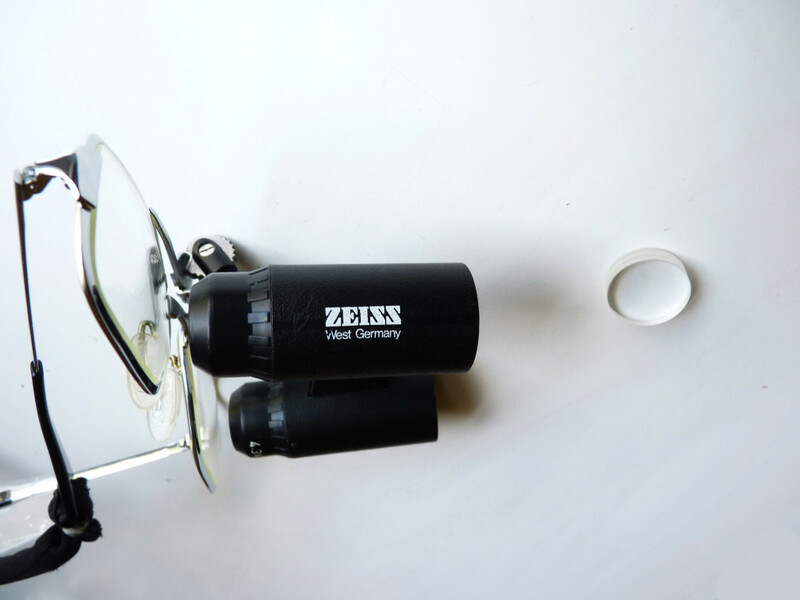 Upon completion of repairs, every set of loupes must pass our rigorous 10-Point Inspection that not only insures a high degree of optical performance, but solid mechanical operation. With over 20 years experience not only in the service and repair of optics but also in the actual manufacture of optical components. Our service department is usually able to perform repairs in less than 2 business days. 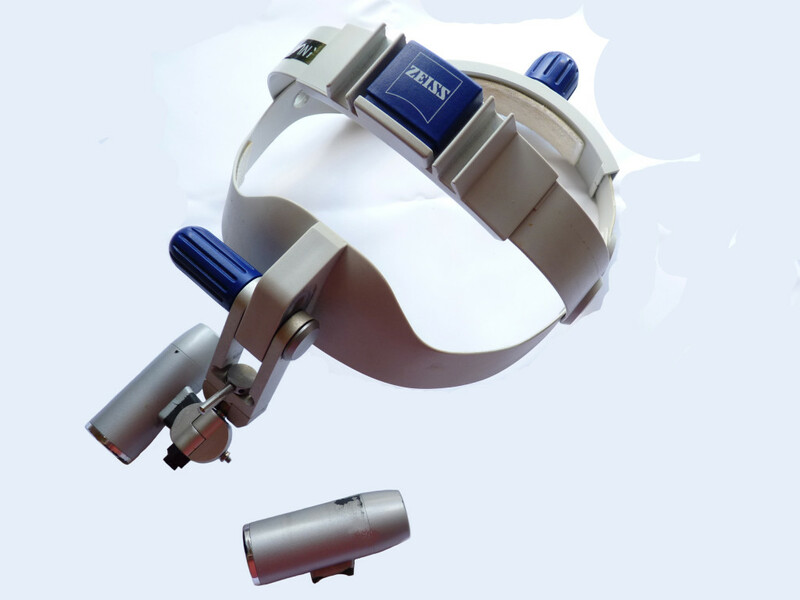 We maintain an inventory of parts for most major loupe manufacturers, in addition to having the ability to machine parts from scratch. 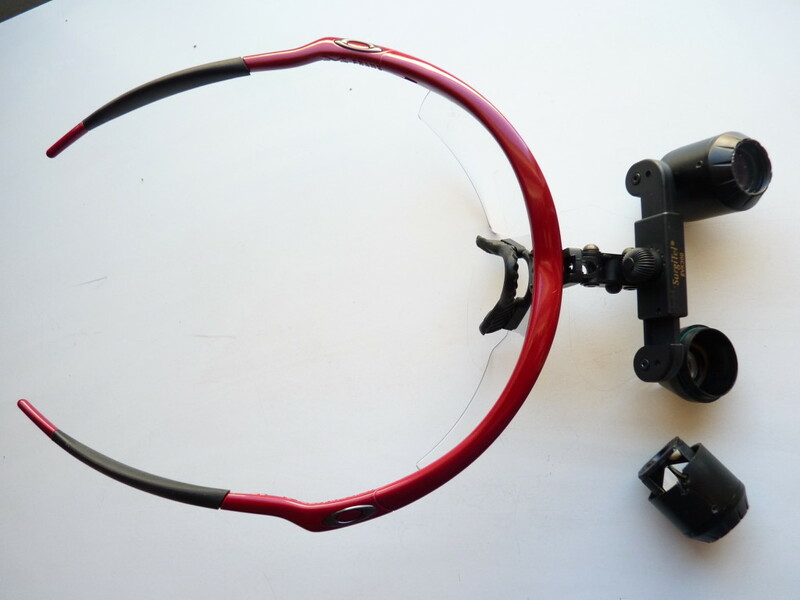 Cleaning: With the expertise to disassemble and reassemble loupes, our service department, can not only clean external and internal optics, but also remove surface debris, and haze build up, therefore giving you a sharper image. Lens Service: Depending on the severity of the scratch, our lens repair service for example may be able to minimize the defect. 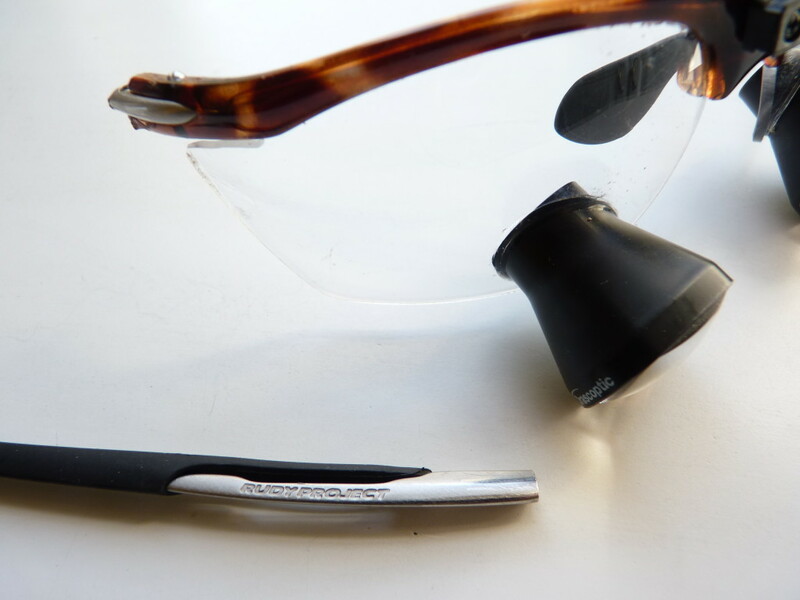 Glasses frames: Eagle sells individual glasses frames in many styles, for example, Safety, Designer, as well as Titanium Frames. However we also carry parts for some OEM frames, as a result we may be able to refurbish your existing frames. 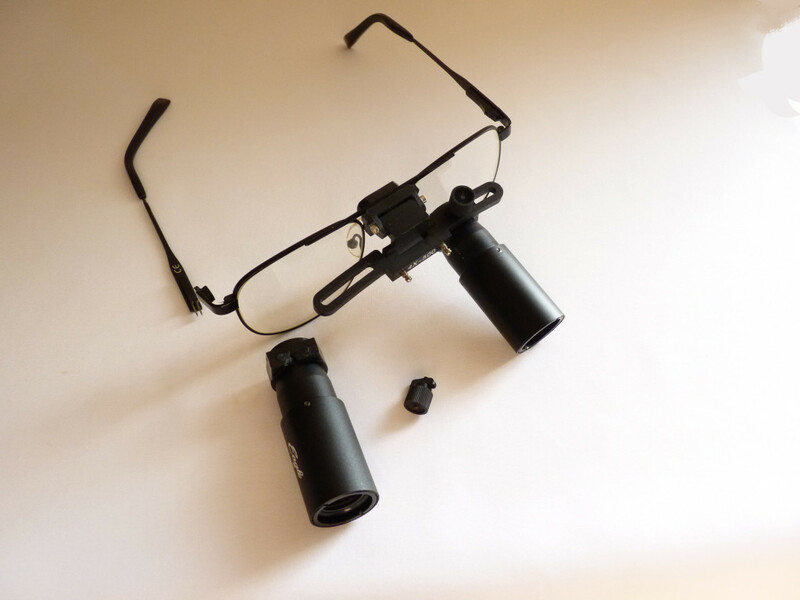 In addition to saving you money, repairing quality loupes can add years of trouble free service.